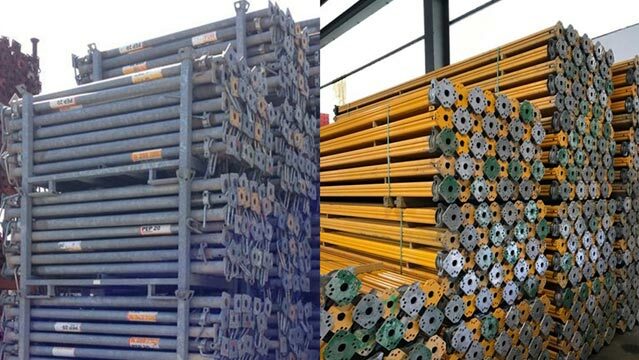 Discover the catalogs of GBM props and scaffolding. 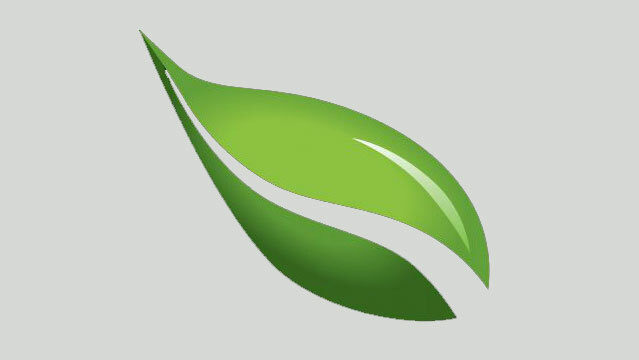 Read the technical sheets of all the products. Would you like to view the full GBM props catalogue? Would you like to view the full GBM scaffoldings catalogue? Would you like to see the full catalogue of GBM H20 beams and panels? Content of the catalogue? 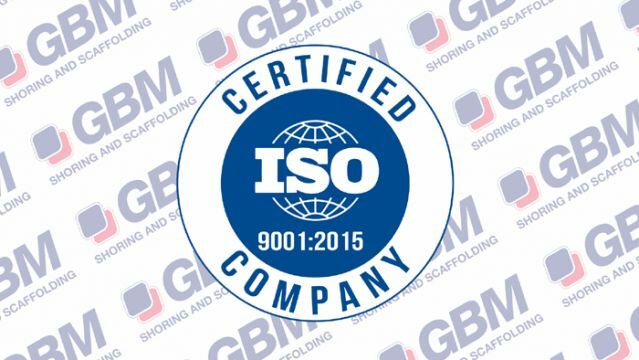 General information and technical features: type of wood, weight, dimensions (they come in various standard lengths), certificates etc. 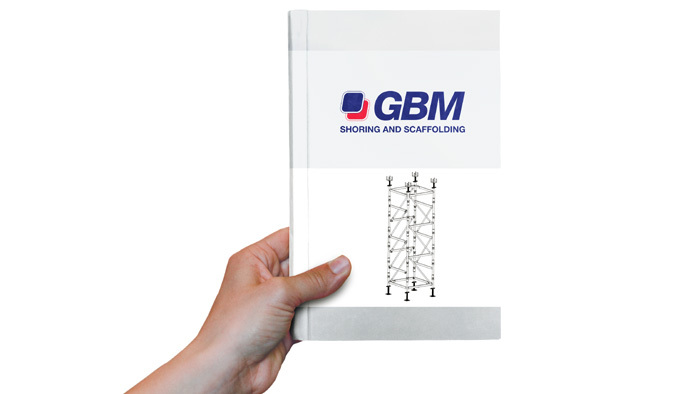 GBM Shoring towers use and maintenance manual ("instructions booklet") is a crucial instrument for the worksite operator. The instructions booklet instructs the operator on use and maintenance operations as well as perfect functionality thereof. Download GBM Shoring towers use and maintenance manual ("instructions booklet") in pdf format (7 MB).. Content of the catalogue? 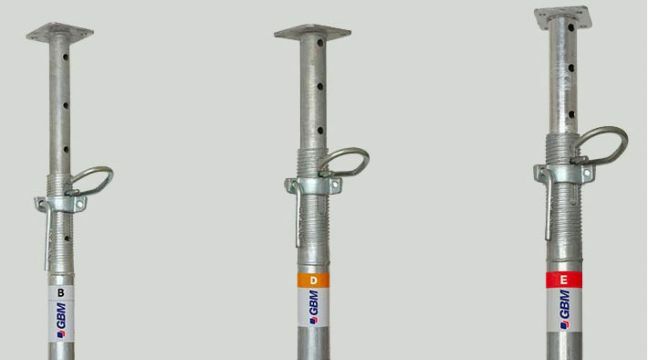 Technical features of GBM propping towers: product description, components of the ST100 tower, verifications and checks on the components, assembly and use of the towers, general instructions, vertical assembly, horizontal assembly, releasing towers, cleaning and maintenance, capacity and displacements table, distribution diagram. Puntales usados PERI, Doka y Hünnebeck: descubre cómo reducir un 50% el coste de tu obra de construcción con GBM. 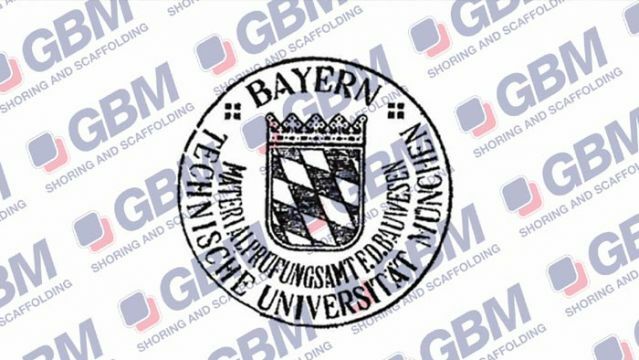 PERI, Doka, Hünnebeck y GBM fabrican, desde hace décadas, productos fiables y de alta calidad. Pero ¿conviene comprar puntales usados o nuevos? 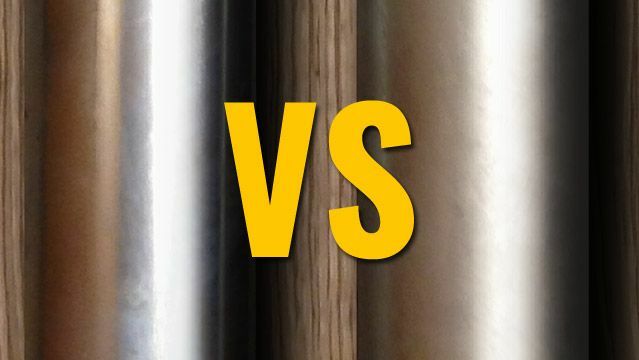 Aquí te ayudamos a elegir.